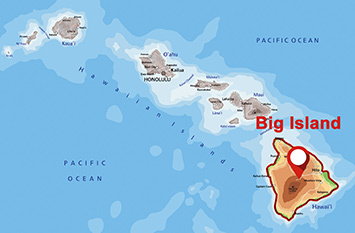 You can reach the Hawaiian Islands either by cruise ship or by plane. There are seven airports on five islands. 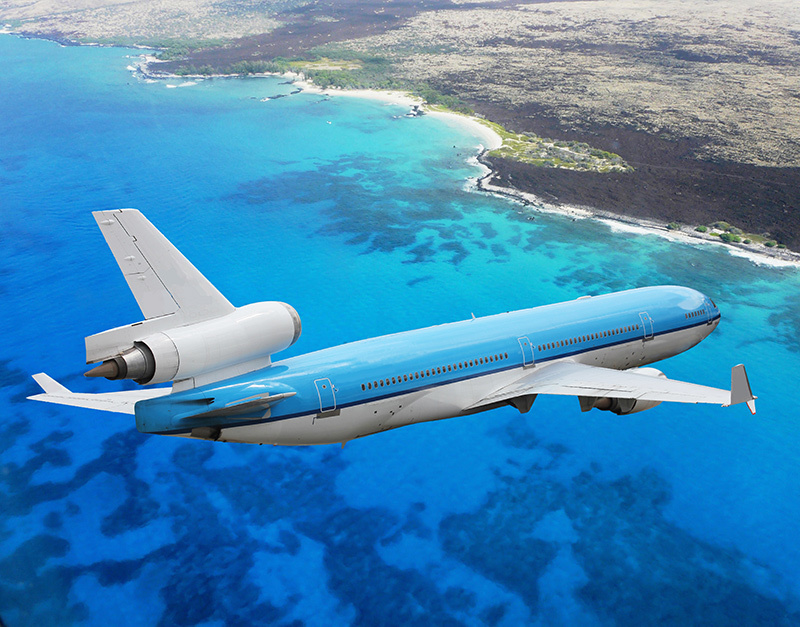 Some of them handle international flights, so you can directly land at your vacation destination. The smaller airports are only used for shorter flights and cannot cope with large aircrafts, so you might switch planes on another airport. After arriving at the airport, please ask for the designated area outside the baggage claim where the car rental agency shuttle busses pick up clients. Then take the bus for 2 minutes to get to the far side of the parking lot where the car agencies are located. Check your documents which car you booked at which agency. Leave the aircraft and get your baggage at the airport. Arrive within few minutes at your car rental agency, show your reservation or booking document and get your car. Make sure you have your confirmation number ready, when you reach the pick-up-station. When you book at Car Rental Hawaii, that’s the moment your credit card is needed — only when you actually arrive at the pick-up-station. You can book further insurance with the car rental agent, but if you have booked our package deal, everything is arranged. 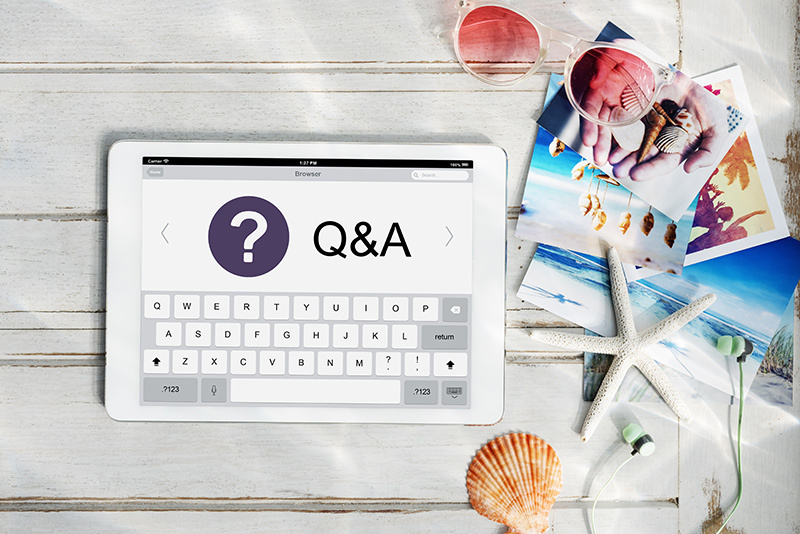 Check the car and documents the car rental agent hands to you and clarify your questions. Maybe you want to lengthen your stay or shorten it? Maybe you need a children’s seat? Maybe you need some advice for parking? Maybe you need a map or the agent has some recommendations for sightseeing? Load your baggage in your car, seat the passengers and ensure they use the seat belt, start the engine and drive off to your vacation. Of course, you don’t have to arrive by plane, to get a car from a car rental station at the airport. In some cases it’s a good idea to come to the airport for renting a car, even when you are on a cruise ship or just staying in some hotel. The car rental prices are mostly lower at the airport, the lots are bigger, which means you have more cars to chose from. And these stations have longer service hours, so you can spend more time exploring Hawaii instead of hasting to return your car in the afternoon. When you return your car, you just drive it to the airport, unload your baggage and give the car back to the car rental agent. Check your billing. You should plan to return your car to the same station where you picked it up — otherwise a drop-off-fee may be charged (in some cases the agent “forgets” it, but don’t rely on it). 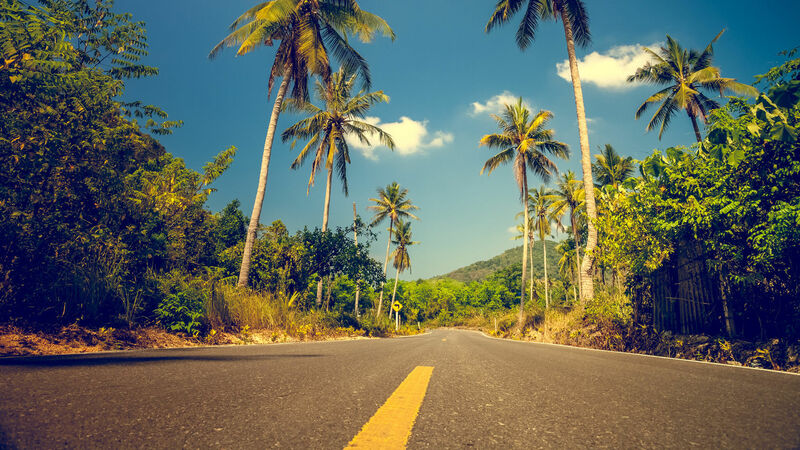 For many travelers it’s most convenient to pick-up the car after landing at the airport and to return it at the same spot, when they leave the island. Otherwise you have to organize how to get to the airport to pick-up or from the airport when dropping-off your car. In these cases it’s a good idea to get a taxi — they are reasonably priced for such a route and are as fast and flexible as driving on your own. If you return sooner or later than agreed at booking resp. pick-up, you check that the fees are calculated correctly. It’s best to ask the car-rental agent at pick-up if you consider to prolong or shorten your rental period. Some agencies charge special fees in these cases. If some damage happened to the car or you were involved in an accident, you should call the agency immediately when it happened. For insurance reasons and according to the terms it is necessary to report such without delay, not only at drop-off. After you dropped off your car use the free shuttle to get to the airport. Or take a taxi to wherever you want or need to go next. It’s always safe to plan some time for dropping off your car, not just five minutes. Sometimes you have to wait a bit. Don’t miss your flight, just because there were two cars in line before you. If you booked our package deal, a full tank is included, that means you pick-up the car full and can return it empty. Without our package deal be prepared to be charged for empty gas. 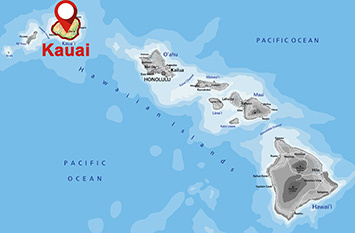 Kahului Airport is located on the northern edge of the land bridge between Haleakala and the West Maui Mountain Range on the island of Maui. The airport occupies 1.4 acres of land and is located just a couple of miles east of the town of Kahului. The Kapalua Airport is a commercial service airport that is served by commercial propeller air carriers (Island air, Aloha Freight Air) and commuter/air taxi aircraft only. Access to this airport is provided from a two-lane road off of Honoapiilani highway. The rental company kiosks are located to the left just outside of the baggage claim area. The free shuttles to the car lots are located just behind the kiosks. 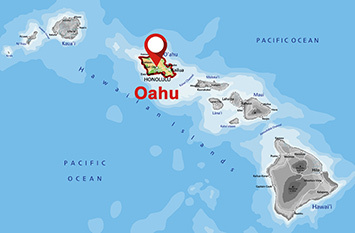 Lihue Airport occupies 880 acres about 1.5 miles east of Lihue, on the southeast coast of the island of Kauai. The rental company kiosks are located adjacent to the baggage claim area. No need to stand in line there if you already have a reservation. The free shuttles to the car lots are located just outside of the main entrance. Kona International Airport at Keahole occupies 3.5 acres of land about seven miles northwest of Kailua-Kona on the island of Hawaii. Rental car pickup for all companies is at the respective kiosk located just outside the main entrance of the terminal across the street. Hilo International Airport occupies 1.4 acres about two miles east of Hilo, on the eastern shore of the island of Hawaii. The car rental kiosks are located in the baggage claim area. No need to stand in line there if you already have a reservation. The free shuttle pick-up point to the different agencies are located along the median in front of the terminal. 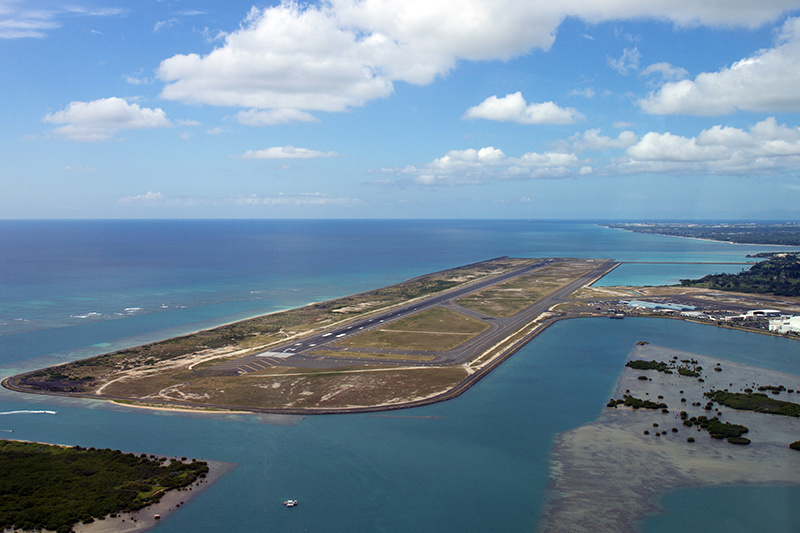 Honolulu International Airport is the major aviation gateway for the State of Hawaii. 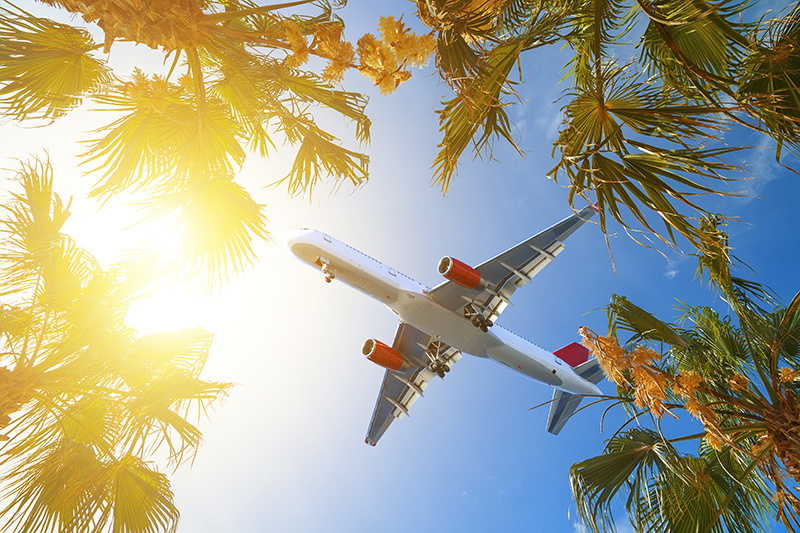 It is the primary hub for domestic overseas and Inter Island flights and is currently one of three State airports accommodating international flights. The Airport occupies 2.2 acres of land and 2.2 acres of water about three miles west of Honolulu, and about seven miles from Waikiki. The rental company kiosk is located on far side of the parking lot just outside the terminal. 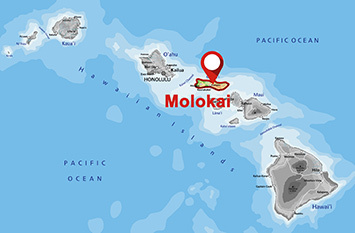 There is only one major rental agency on Molokai — Alamo. 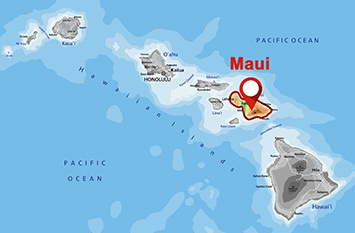 Molokai Airport occupies 290 acres on the central plateau of the island of Molokai. Vehicular access to these two areas is provided by separate access roadways, each connecting with the Keonelele Avenue. How can you offer such low prices? We just checked with the rental car company directly and the prices on their page were about 50% higher than if we book through your page. Through a high booking volume each year, we can negotiate great deals with the rental car companies and we can afford the discount on to our clients. Is there a difference in how we get treated or in the quality of the cars we rent if we book on your site? Absolutely not. Once you receive a personal confirmation number you will get the information from the rental agency directly as well. The agency cannot see how and where you placed the order. Think about a customer flying with you in an airplane from and to the same airport but paid 40% more than you — same quality, same service.